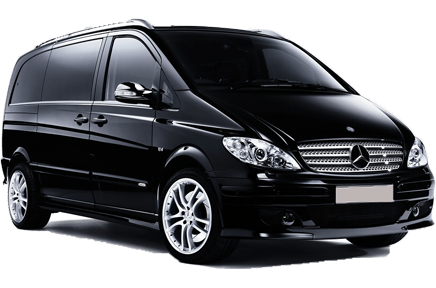 Your private minivan and taxi transfers at the best price guaranteed. TransferPlan will transfer you from and to Chania as quickly, safely and comfortably as possible. Chania is one of the most beautiful towns in Crete. It lies along the north coast of the island, about 145 km west of Heraklion. Chania is the second largest city in Crete. It is one of the most popular destinations in Greece as its bustling with natural beauty, history and immense cultural heritage. In Chania, visitors should be prepared to encounter breath-taking natural sights that can easily compete with other world-class destination around the globe. 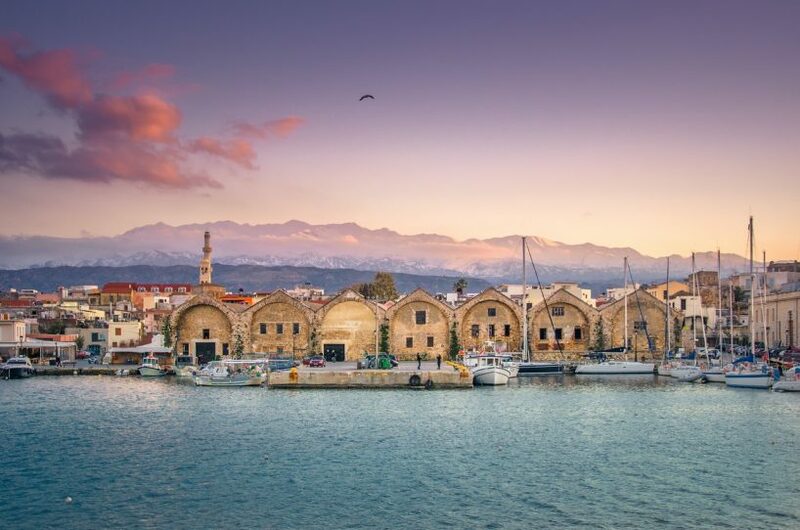 Words are not enough to describe the extraordinary beauty of Chania. Riddled with an endless coastline, adorned with majestic isles covered by the Mediterranean breeze, frothy waves and crystal-clear water. Gorgeous hidden beaches among steep and rocky mountains, a lush green landscape with plains that bear all short of trees, emerald rivers that flow like veins in a human body, sacred caves, gorges that reach so deep that even the Greek sun cannot penetrate, possessing rare flora and fauna. Chania is a truly blessed land and a jewel for Crete island. Chania is an amazing destination all-year-round. From natural sights to cultural ones Chania has loads to offer to every visitor. Strolling around the old town one can find a splendid blend of modernity with the past. The old town is riddled with a complex network of atmospheric alleys filled with exquisite shops, traditional taverns and restaurants that would satisfy every foodie's culinary expectations. Chania is also rich in opportunities for exploration and discovery. Inner Crete is bejewelled by a number of mountain villages that seem to be intact by the passing of time and maintain a very traditional character. Samaria Gorge offers an incredibly scenic trek for the most adventurous travellers and archaeological sites can be found in abundance for the history enthusiasts. Moreover, for those who would prefer some quality relaxation time, Chania offers some world class beaches, which are the most beautiful in the whole region. All of the above make Chania an unmissable destination for every traveller who decides to come to Greece. Book your Crete transfer now. Enjoy a high-quality service at the lowest prices. Best price guaranteed. That’s why we are Crete’s favourite airport transfer company. TransferPlan will transfer you from and to Heraklion town as quickly, safely and comfortably as possible. 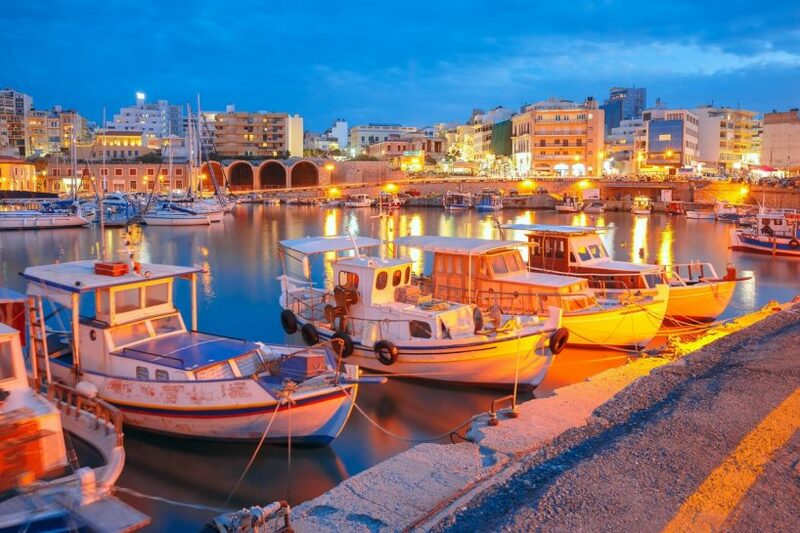 Heraklion boasts the title of the largest urban entity in Crete and is also the administrative capital of the island. Heraklion has an immense historical and cultural heritage, as in close proximity to the city visitors can find the Palace of Knossos, which has served as the centre of Minoan civilisation. Throughout the city, you can also find a number of constructions dating back to the Venetian occupation such as Koules Fortress in the old port. Heraklion is home to some world class monuments and cultural landmarks. Among the most outstanding man-made structures is the Heraklion Fortress that contains the 'old town'. Originally built by Arab merchants and later on reinforced by Venetians, the Fortress included seven bastions, of which only the Martinego bastion survives the passing of time. Moreover, visitors will be delighted to find one of the gates to the city, named Chanioporta, which is ornate with the winged lion of Saint Marc. Visitors can also pay pilgrimage to the grave of one of Greece's most important writers and Nobel recipient, N. Kazantzakis. The sight that marks his resting place also offers some mesmerising views of the city. Throughout the city, one can spot statues and monuments commemorating prolific figures that have been important for Greece's course through history and have contributed to Crete's immense cultural heritage. Some of the names include renaissance painter El Greco, Poet Vicenzo Kornaros and Politician Eleftherios Venizelos. Moreover, the Archaeological museum should be on the top of every visitor's list; a splendid space that boasts a massive collection of ancient artefacts from all over the island and covers more than 5,500 years of history. Special emphasis is given to the spoils of Minoan civilisation, which has been one of the first to spring in the Southern European cost and was almost entirely wiped out by a volcanic eruption and a subsequent tsunami. The museum is home to the most important collection of surviving Minoan antiquities in the world and awaits its visitors to explore the mysteries of this extinguished civilisation. Nowadays, Heraklion represents a beacon of Greek modernization and has been subjected to an extensive urban sprawl, that gives it a truly unique character. Despite the expansion of concrete residential blocs and the immense traffic, a short walk through the bustling streets and alleys will travel you through thousand years of history and will reveal to you the hip side of Greece with its rich coffee culture and culinary delights that can be found in every corner. Book your private transfer now. Enjoy a high-quality service at the lowest prices. Best price guaranteed. That’s why we are Crete’s favourite airport transfer company. Our driver will be waiting for you at the airport with your name on a sign. Enjoy a high quality service at the lowest prices. Best price guaranteed. Pay when you get to your destination. Our professional drivers will take you safely to your hotel’s door. You will not be charged in case of a flight delay. You can cancel your reservation even 8 hours before. 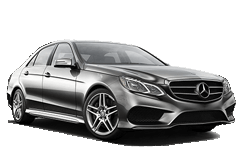 TransferPlan will transfer you from Heraklion Airport or Port to all over Crete. 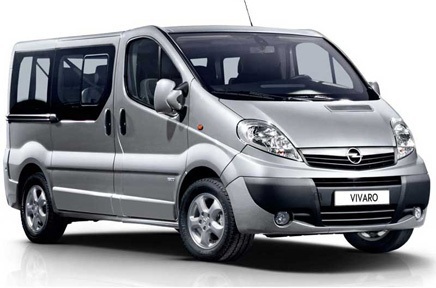 You can have your peace of mind with no queues or delays and enjoy a safe, quick and comfortable journey. © 2018 - 19 TransferPlan Crete, All rights reserved.